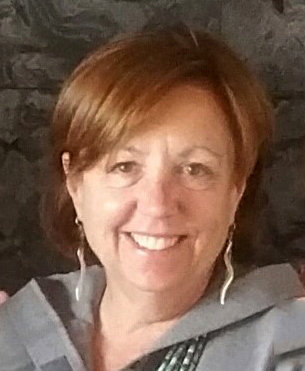 Ellen moved to Santa Fe from Iowa City, Iowa, in October 2017. 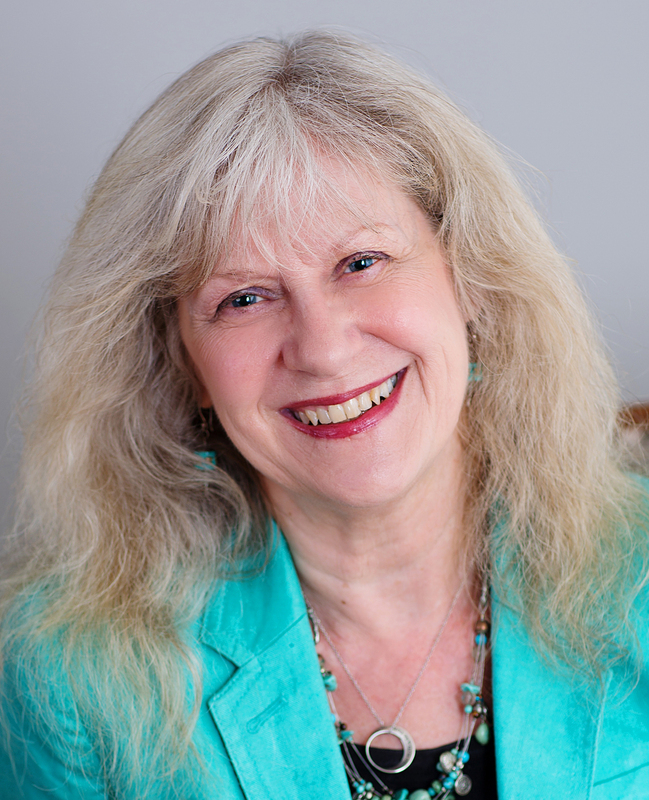 Since retiring from the corporate world, she has worked as a life coach and energy healing practitioner. 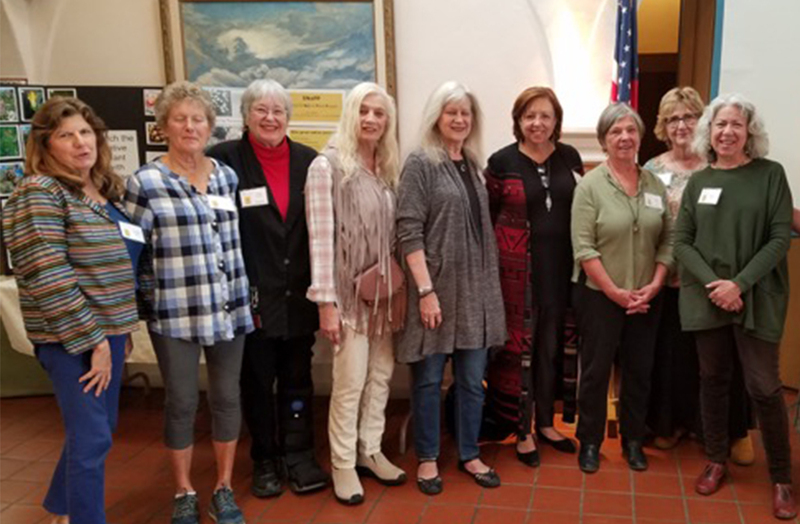 Ellen was very happy to find a TTN chapter in Santa Fe and joined in 2018. She is passionate about the important role women play in healing the world and about the role TTN can play in helping women to discover their own gifts, strengths and purpose, and to live more joyful and meaningful lives. Virginia moved to Santa Fe from NYC in August 2014. After taking an early retirement from elementary school teaching at the Jersey Shore, she began her second career as a freelance graphic and fine artist. 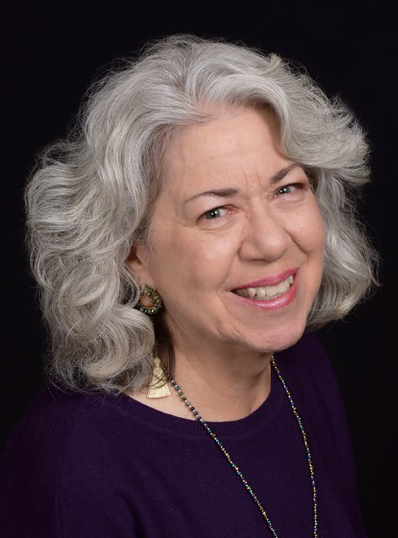 She is the organizer for two non-profit art galleries in Santa Fe and NYC, enjoys folkdancing, and plays the flute in the Santa Fe Concert Band. Virginia volunteers her creative talents in the service of many organizations, including Theater for the New City and Gallery35 (both NYC)—and of course TTN. Sue is a retired RN from Salem, MA. 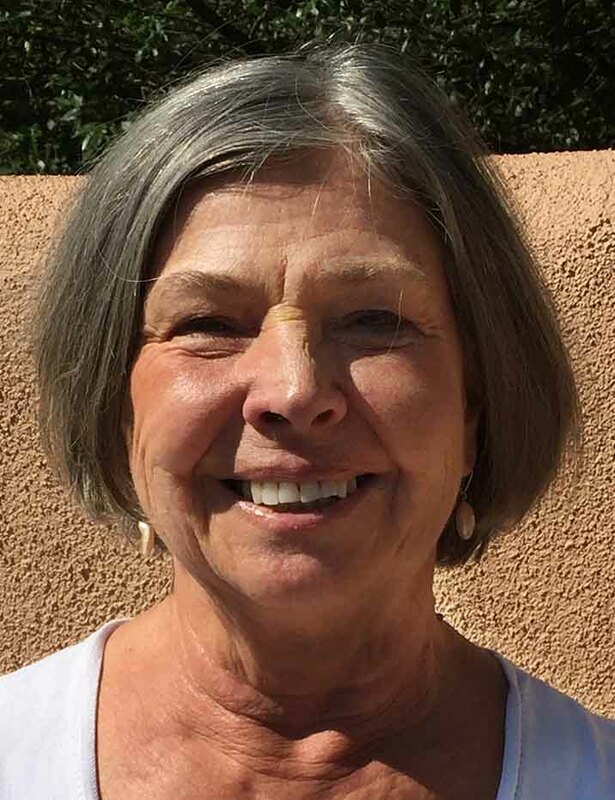 In October 2016, Sue moved to SF where she has family connections and a son in Cerrillos. Sue has found TTN to provide a great introduction to the community. She is hoping to find paid employment in the near future but is currently enjoying volunteering at Pete's Place, New Energy Economy, Money Out of Politics New Mexico and the healthcare for all in New Mexico! Carol moved from OR in 1999 to marry & climb mountains. With MBA, internal & government audit certifications, she worked for the NM State Auditor & LFC, then worked her way up to a CFO & Director in a state agency. In semi-retirement, she is on non-profit boards dealing with book arts, medical research, and TTN. Carol jogs with her Akita, gardens, trains to be a naturalist, and plans travel to every continent in hopes to explore its natural wilderness. Joanne carried her passion for writing into an award-winning career in business writing: helping corporate clients communicate about their mission, people, and offerings. She became a certified Amherst Writers & Artists instructor in 2012, leading creative writing workshops in Oakland, California, Oaxaca, Mexico, and now in Santa Fe, where she has been living since November, 2016. She has a Bachelor of Arts degree in English Language and Literature, an MSW, and an MBA. Betty has been in the southwest for 11 years after living most of her life on the east coast and midwest. She was one of the members of the original steering committee when Jean founded TTN in Santa Fe. After some time away, she is now involved in the peer groups. Nursing has been her career for 50 years and she presently works in home care and hospice. 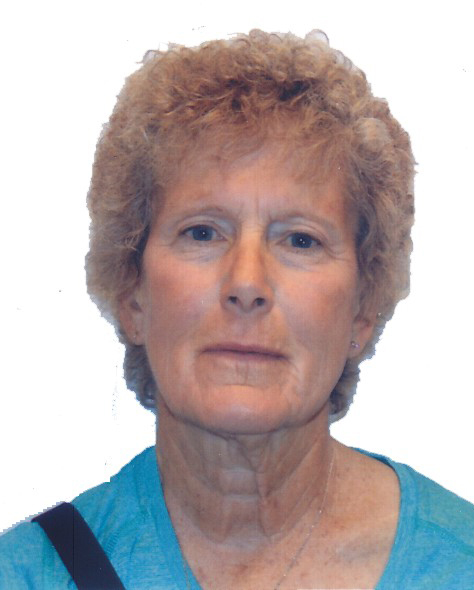 An avid lover of the outdoors, she enjoys hiking and walking, and somehow has become an accidental dog walker. Pat sold her house in Reno/Tahoe in the summer of 2017 and hit the road, traveling. Her adventures are chronicled in her blog, CancerRoadTrip. She landed in Santa Fe and is developing a series of healing retreats for cancer patients, to be streamed on-line for education and inspiration. She joined TTN in 2018 and is co-chairing the Program Committee. Jean moved to Santa Fe in the fall of 2010 from Alexandria, Virginia where she was active in the Metro DC TTN chapter. She founded the Santa Fe TTN chapter in June 2011 and it became part of the National organization in April 2012. 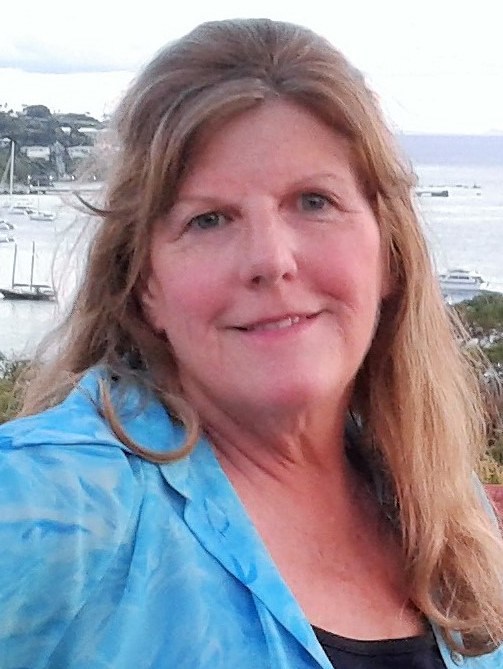 Jean has been a coordinator of the Santa Fe chapter and is on the National TTN Board. Please contact Ellen Wetzel or speak to one of the Steering Committee members for more information about leadership roles in Santa Fe TTN. We are always eager to bring in new women with leadership experience and/or the desire to develop those skills.